In 1940, the comparative calm of the Pengelly family is disrupted by the arrival of four evacuees from London. While Skye welcomes the new additions with open arms, the other family members have mixed reactions, with varying degrees of hostility. Meanwhile, the war becomes inexorable from everyday life as, one by one, friends and family are reported missing or killed. 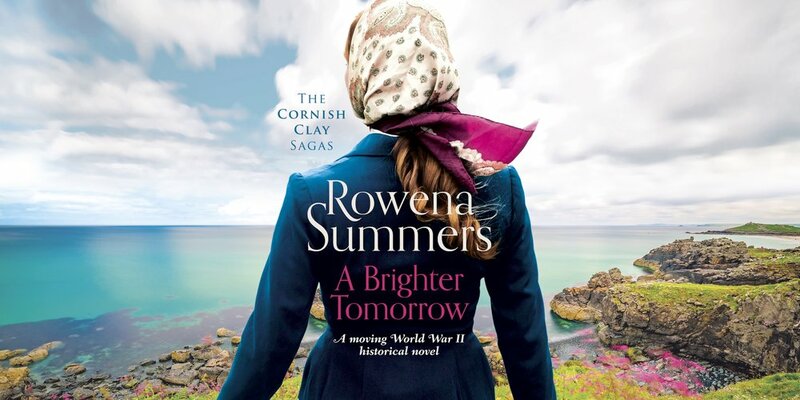 Skye is forced to accept that their lives no longer seem to be charmed, and their Cornish luck may be slipping. 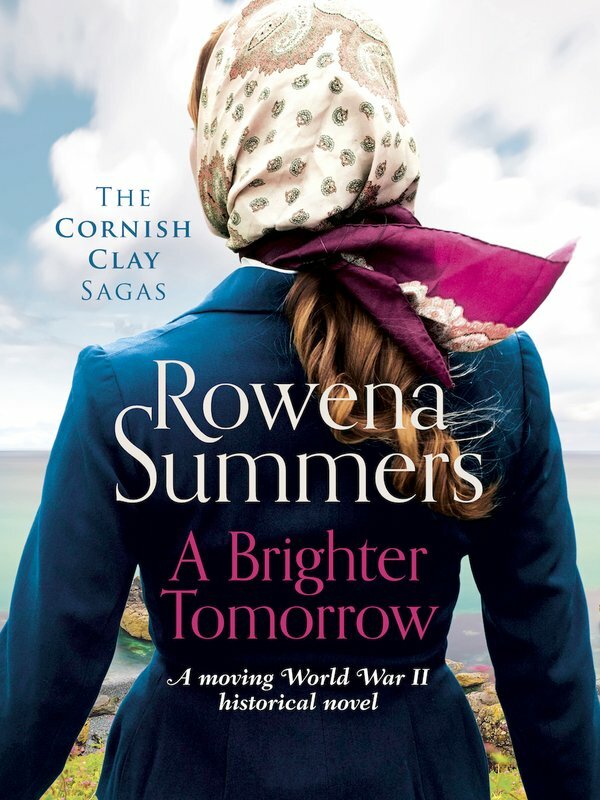 But Skye has always shared her grandmother’s passion of keeping the old family business alive, and is suddenly granted the opportunity to buy back the ailing clayworks. As the war drags on, she must endure greater loss, and decide whether the struggles of her family is worth it for an old woman’s dream.